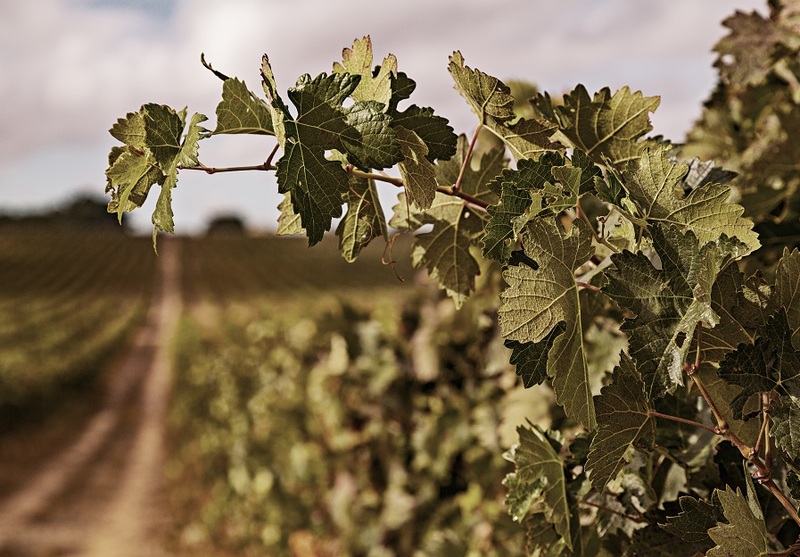 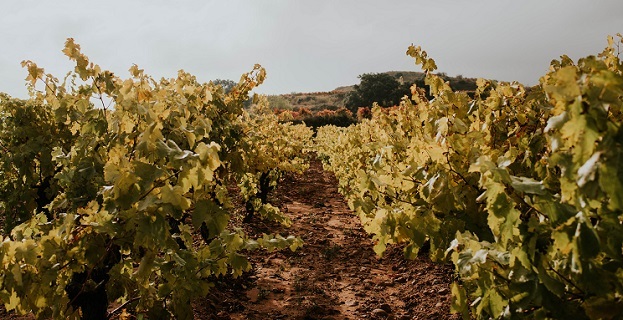 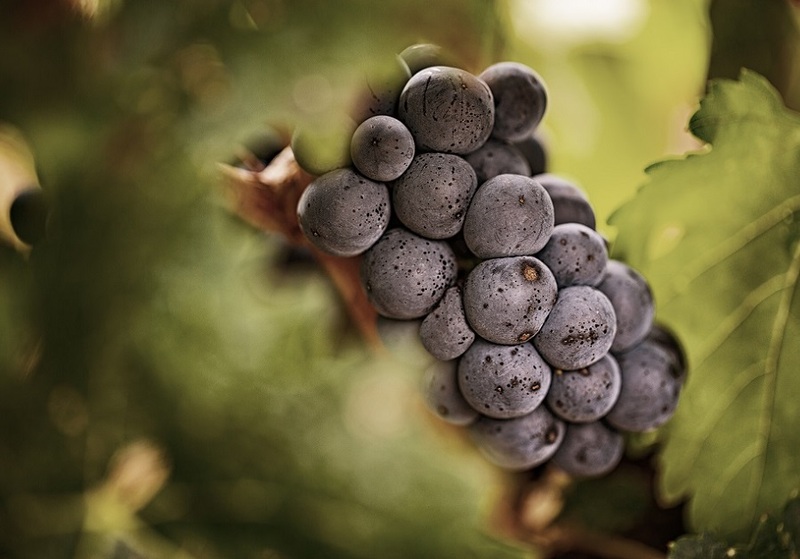 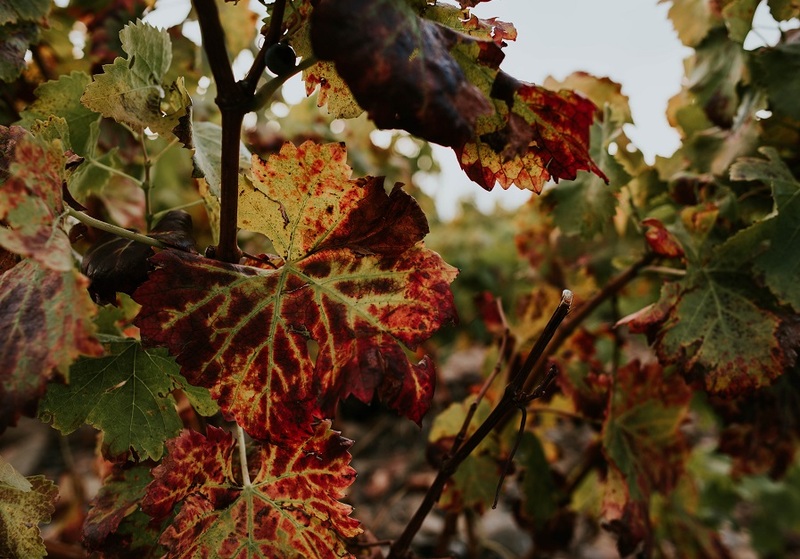 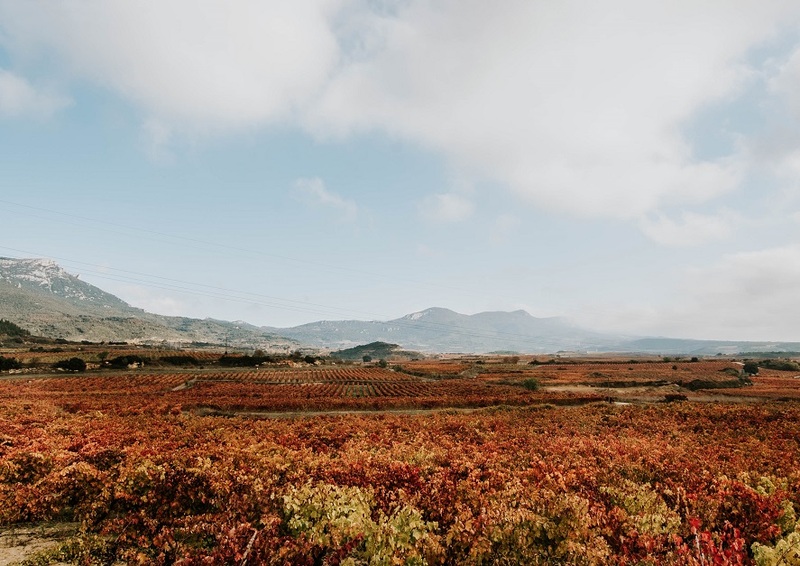 Historically, the red wines of Rioja have been produced by mixing the native varieties present in the region: Tempranillo, Grenache, Carignan and Graciano. 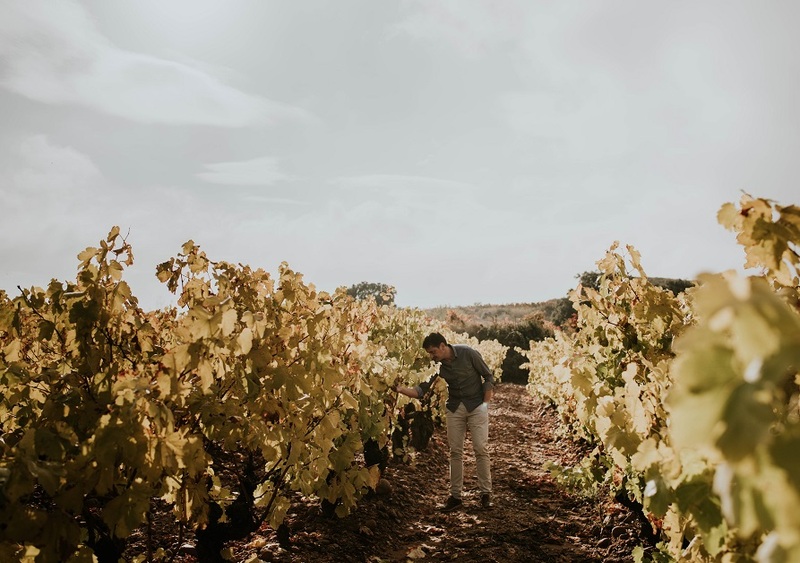 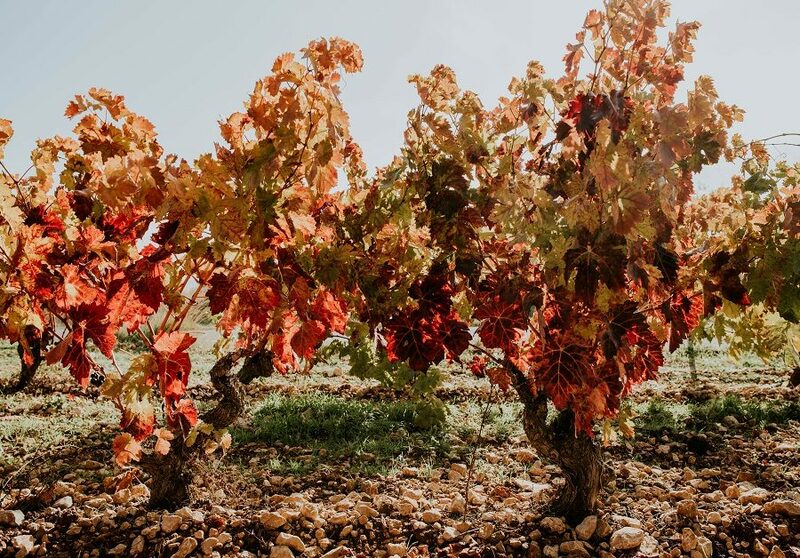 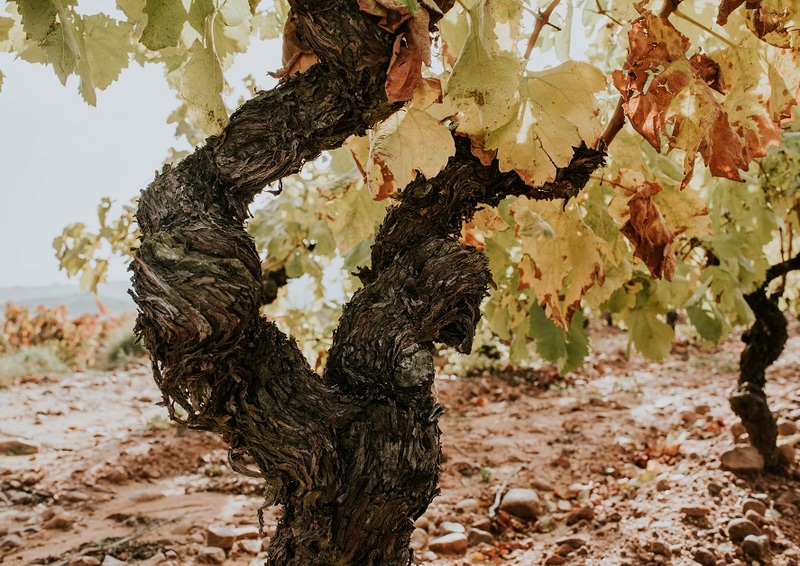 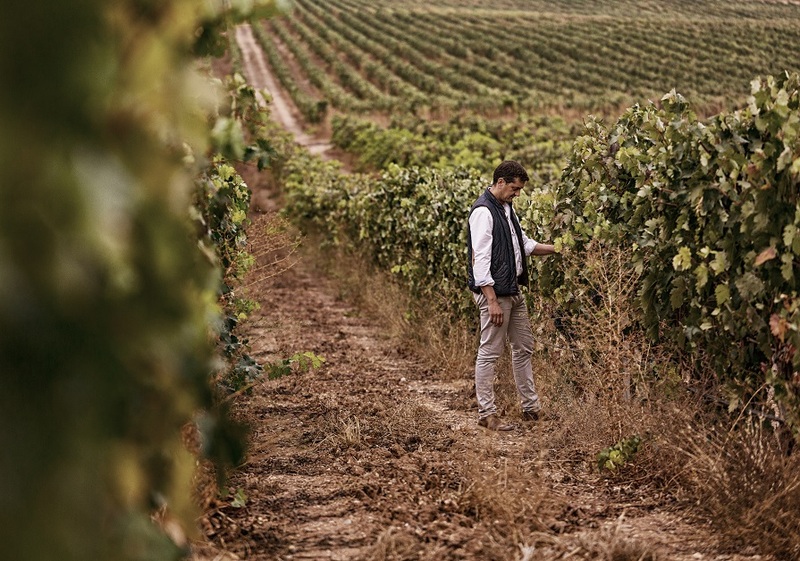 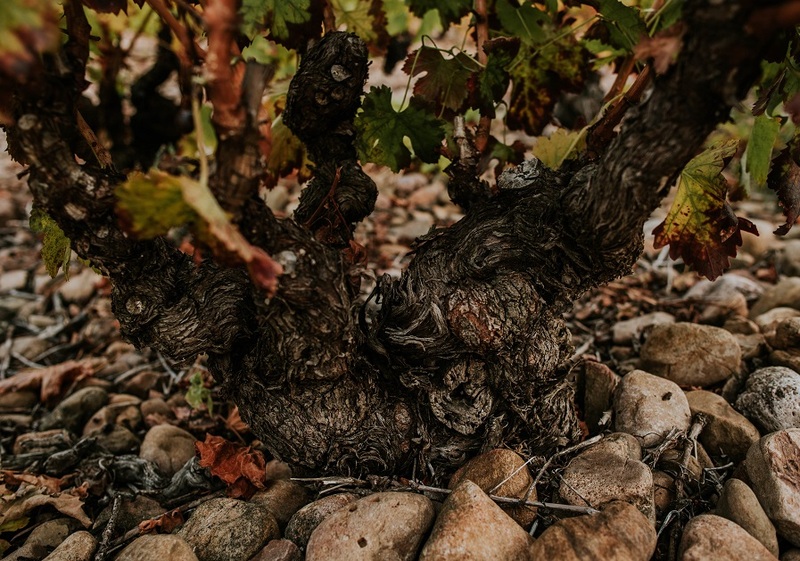 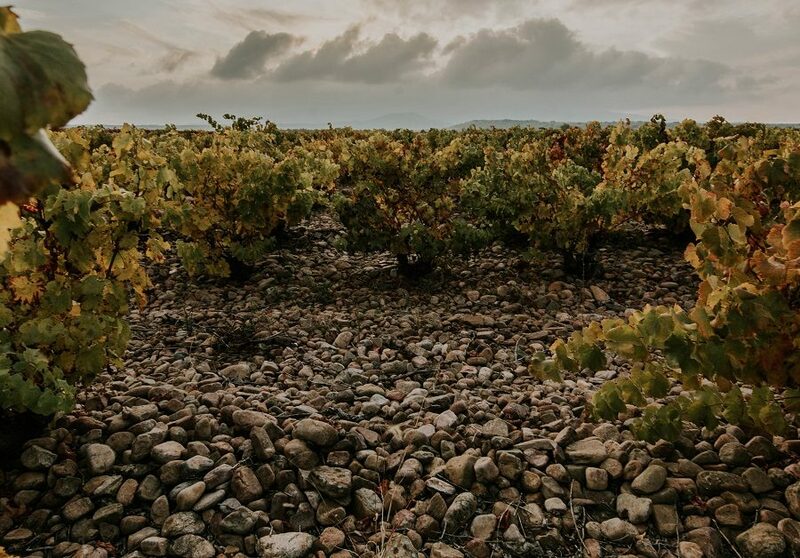 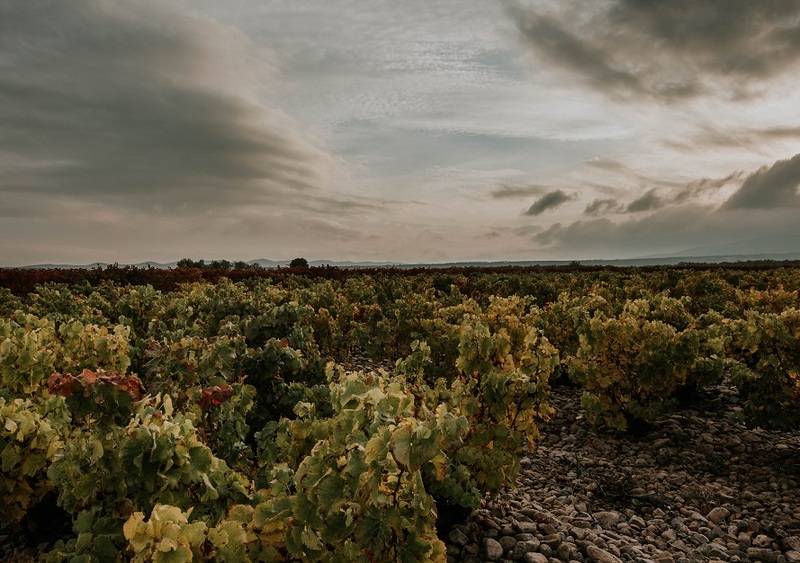 Across the 60,000-plus hectares of vineyards found throughout the Rioja region, each variety reaches its greatest potential based on the climate and soil type of the different areas that make up the Rioja PDO region: namely, Rioja Alta, Rioja Alavesa, and Rioja Oriental. For this reason, we use grapes from different areas, grown in our own vineyards or those of the small viticulturists with whom the winery has agreements dating back more than 30 years. 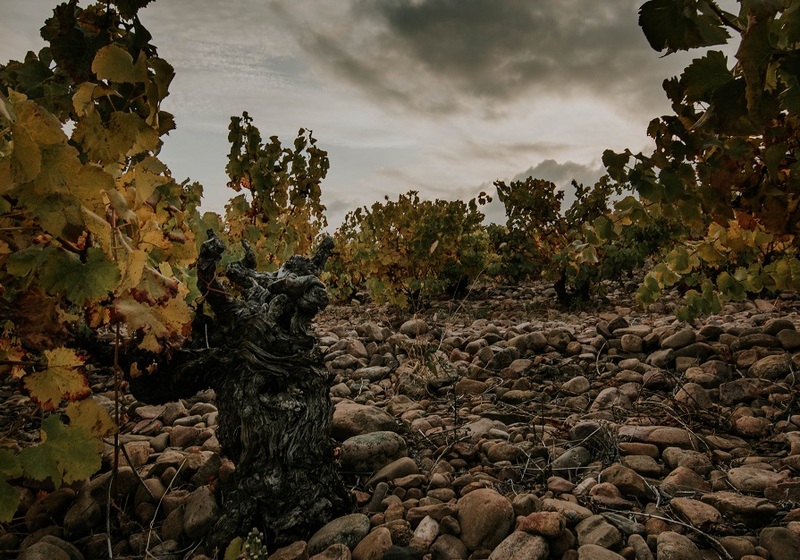 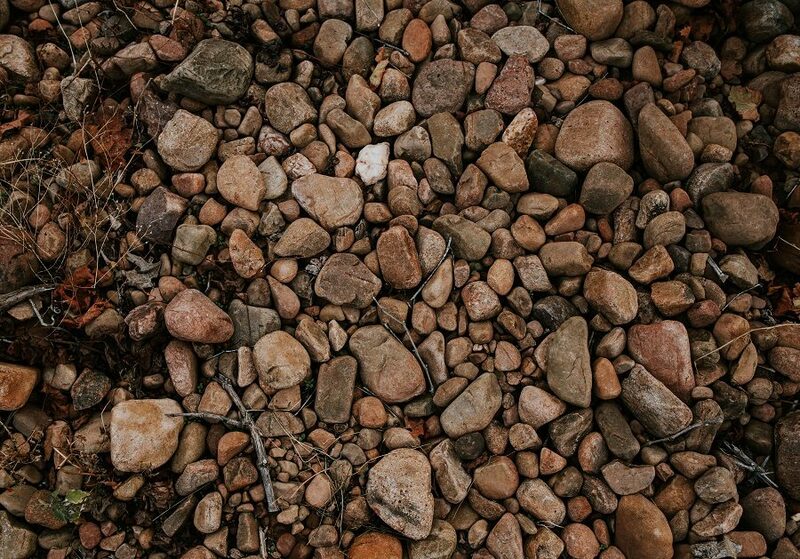 Last but not least, Rioja Oriental is the most alluvial area, with deeper soil containing pebbles and a certain amount of sand. 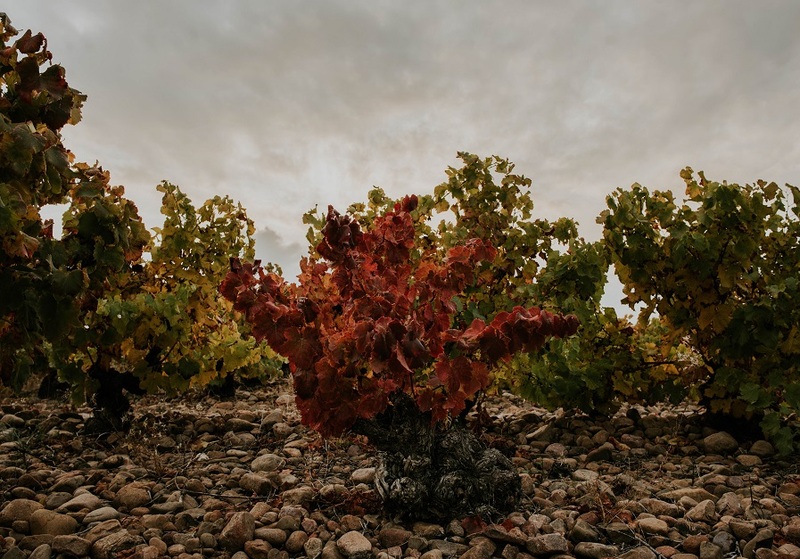 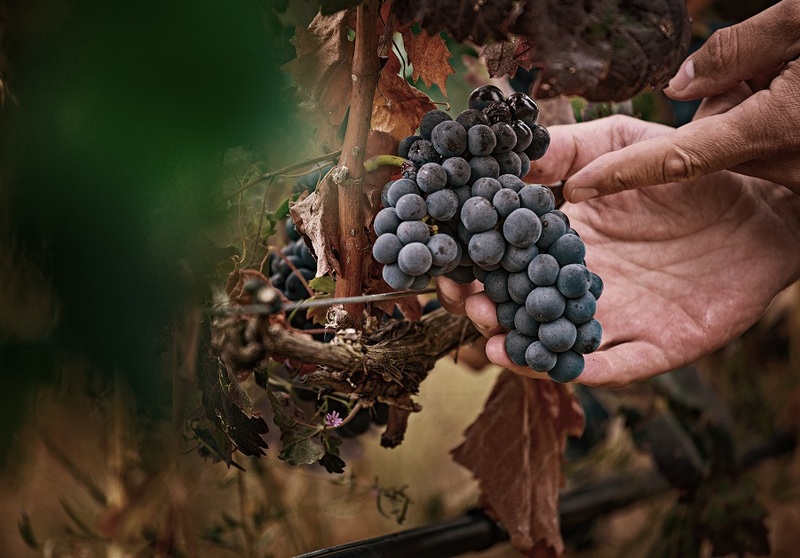 From the high vineyards in the Sierra de la Demanda we obtain the red-grape varieties Graciano, Carignan and Grenache, which we subsequently complement with the addition of Tempranillo to produce our Bordón wines.